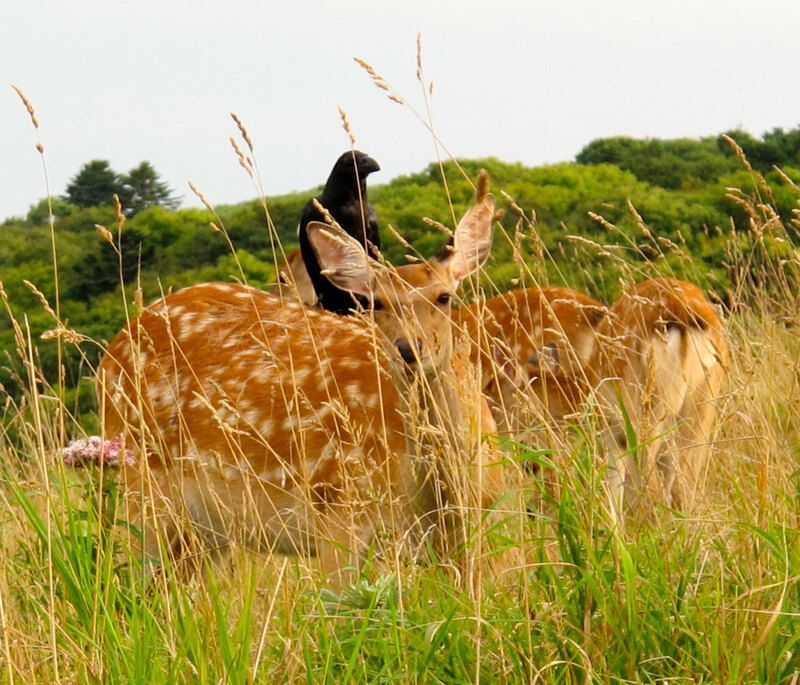 A bird perched on a deer in the northern island of Hokkaido, Japan. What are the implications and challenges of the recognition of nature as a subject of rights? In which ways can these processes be articulated in the animal and environmental ethics debate? How are the rights of nature and intergenerational equity-linked, if at all, as doctrines in environmental law? As one of the outcomes of the seminar “Rights of Nature Recognition: Law and Ethics in Dialogue” held in 2015 at the Rachel Carson Center, this collection focuses on varied reflections, contributions, and proposals that could be presented from heterogeneous academic disciplines that coincide with, relate to, or affect rights of nature and intergenerational equity. Nature has recently been recognized as a subject rather than an object of rights in some Latin American countries … This kind of recognition is relevant because, after decades of juridical, legal, and ethical debates about whether rights should be extended beyond human beings, today it is, at last, a reality. The collection is curated by María Valeria Berros (Universidad Nacional del Litoral) and Anna Leah Tabios (Rachel Carson Center for Environment and Society).